If you have never been to a traditional Canarian party then you are missing out on something pretty special. 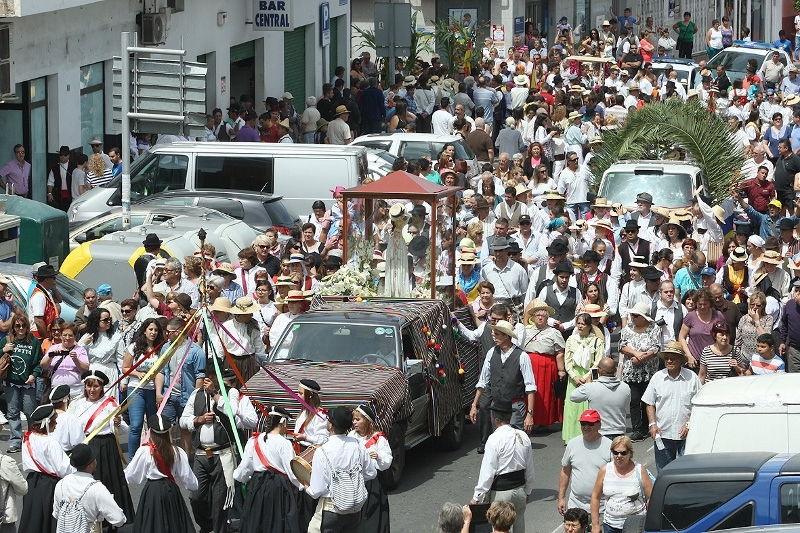 Cue the Romeria of the Vigin Fatima... where the statue of Fatima herself is proudly carried around Valle San Lorenzo accompanied by a procession of music and merry locals dressed in traditional Canarian costume, after which a live orchestra and dancing ensues. The festivities will take place on 13th May in Arona, in the morning at 11am there will be childrens activities and a foam party and at 8pm the choir will sing at the Parroquia de San Lorenzo Mártir folowed by the procession with torches, music and fireworks. At 11pm the grand dance begins with the popular orchestras Wamampy and Chocolate.